In 1952, Ernie Holden answered the call for men to join the army to fight in the Korean War. He kept a diary of his experiences and recorded his daily life with drawings and a box camera. 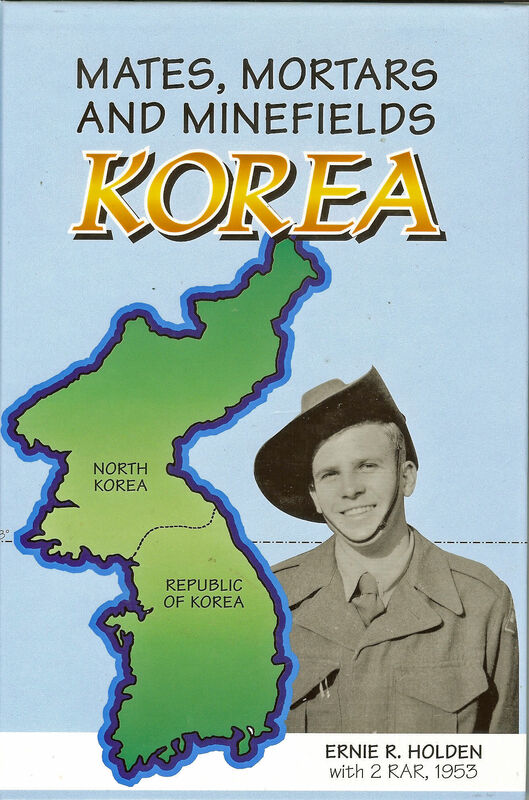 Since it was keeping records was not allowed during the early days of the war, this is a unique and personal account of the Korean War. The War is contrasted to Ernie’s early carefree life growing up in the outer northern suburbs of Sydney. The book is full of humour and illustrated by drawings and photographs.